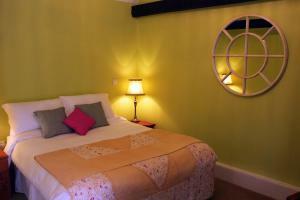 Located in Laughton, 22 km from Brighton & Hove, The Roebuck Inn features free WiFi access and free private parking. Guests can enjoy the on-site bar. Eastbourne is 18 km from The Roebuck Inn, while Hastings is 32 km from the property. See all The Roebuck Inn reviews..